We hope you came away from the Course inspired to pursue redemptive work in your field. We also know that it took a lot of leadership and dedication to show up and guide your group faithfully through this experience. Job well done! We're grateful for you.  Please fill out the feedback form below and continue on to find bonus material, additional resources, and how to stay involved with Praxis. Overall, how would you rate the videos? Overall, how would you rate the discussion questions? How likely are you to recommend this Course to a friend? Care to tell us your reasoning for this rating? Your feedback will help improve the course.